Banderas Bay is considered as one of the largest and most beautiful bays around the world. 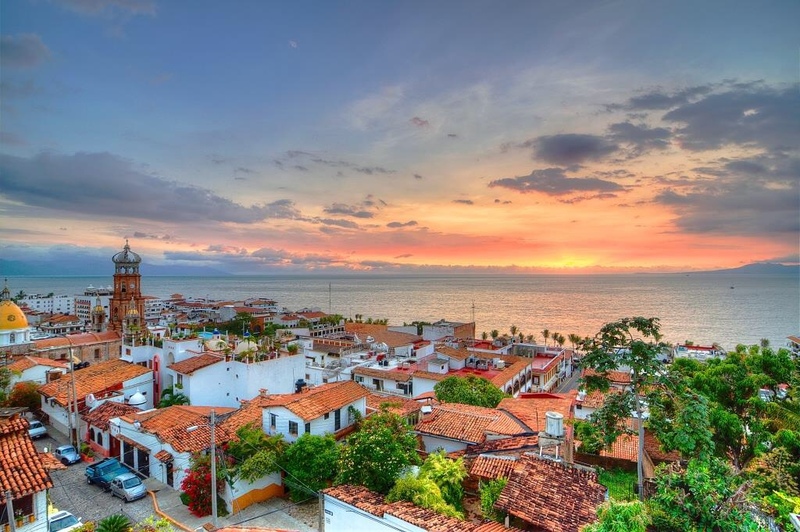 Located in the west coast of the Mexican Pacific Ocean, between the states of Jalisco and Nayarit, this natural bay hosts at its middle a paradisiacal city known as Puerto Vallarta. Oral tradition suggests that on early 1851 Mr. Guadalupe Sanchez was the first person who decided to take (along with his family and some friends) the virgin, fertile and wild region named “Las Peñas” as its home town. Arriving on December 12th was significant to such first citizens so they dedicated the place to the Guadalupe Virgin and renamed it as “Las Peñas de Santa Maria de Guadalupe”. Years later, on May 31st 1918, Las Peñas was upgraded to the status of municipality and after this, it would bear the name of Puerto Vallarta on memory of the distinguished lawyer and ex-governor of Jalisco State, Don Ignacio L. Vallarta. Due of its beauty and the warmth residents hospitality, Puerto Vallarta became one of the most important tourist destination in Mexico that called the attention of international movie stars on 1963 with the world famous movie “The Night of The Iguana” bringing to the town such fast growth that in May 31st, 1968 while celebrating its fiftieth anniversary as Municipality, Puerto Vallarta was moved upward to the official status of City. 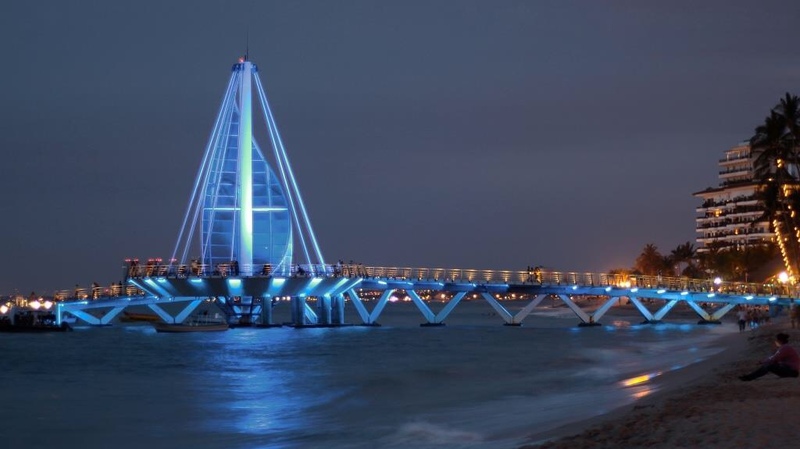 At the present time, Puerto Vallarta is a great modern city with first class services and tourist infrastructure to well service from leisure visitors to big conventions, romantic travelers or the most sophisticated foodies. It's biodiversity and wildlife richness makes of Puerto Vallarta the perfect spot to be in touch with nature and, at the same time, have business, leisure, cultural, sport or romantic Getaway. How can you explain the unexplainable? The millionaire advertising campaign to jointly promote Puerto Vallarta and Riviera Nayarit has been so successful that it's still alive. The two destinations, however, are also still promoted individually as well. In this marvelous destinations, visitors can experience the warmth of a place full of history, yet modern, vibrant, exotic but most of all a superb hospitality. Spreading the word around Canada, USA and South America has been the focus of “Vallarta – Nayarit, Live it to believe it” campaign. There are so many things to say about what visitors can do in this paradise that some times words are not enough to explain and often returning more than one time is a must. Puerto Vallarta is a charming destination on which its Mexican flavour is lightened in every aspects of its natural beauty. Relaxing beaches with a backdrop of mountains, world class restauarants, breathtaking sunsets, emerald green waves and friendliness people can only be explained when you are here and experience them. So, as the slogan certainly states, you have to LIVE IT TO BELIEVE IT.